South London based music project ‘ArtsTrain’ have recently released a guide to working with, or participating in a Music Education Hub. It is designed for anyone who is involved, invested or interested in providing musical opportunities for children and young people in England. It contains practical advice based on independent research carried out on behalf of ‘ArtsTrain’. 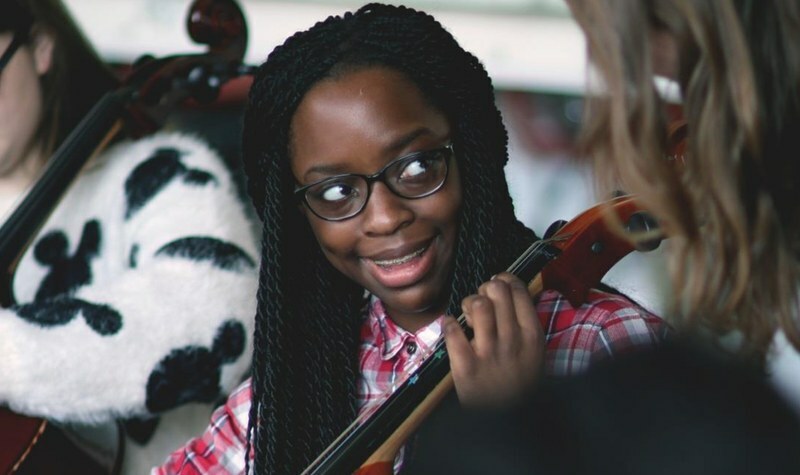 The framework was based on research carried out by ArtsTrain looking at their work with Music Education Hubs in the London Boroughs of Bromley and Bexley. We compared two of ArtsTrain’s flagship annual programmes against three quality frameworks produced by Arts Council, Youth Music and The Young Foundation. This research established eight key areas of best practice. To find out more about how you or your organisation can work effectively work with your Music Education Hub see the research below.